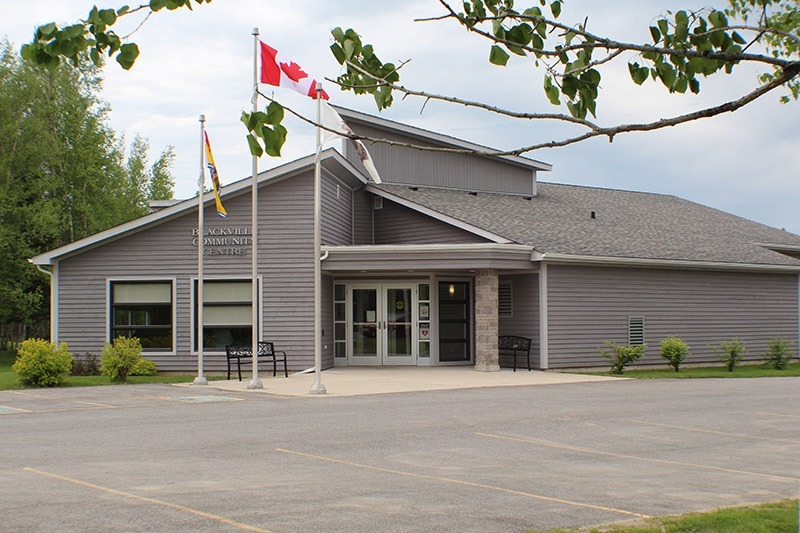 The Blackville Community Centre, opened in June 2010, provides a meeting place for various groups in the area. A large multi-functional room is available for groups and businesses to conduct training, meetings and conferences. A fee of $50 is required for evening meetings. The building is also home to the municipal office, council chambers and classroom for GED and Academic Upgrading programs.